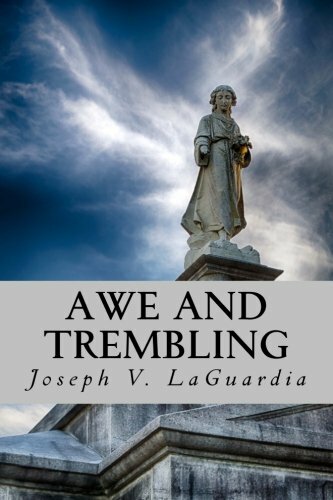 Joe LaGuardia and Daphne Reiley have authored a new book to help caregivers along the way in their spiritual journey. 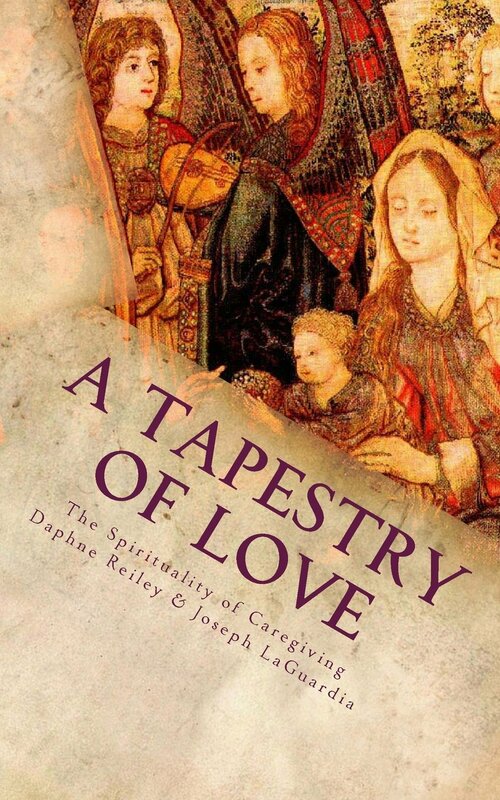 A Tapestry of Love: The Spirituality of Caregivers is a resource for caregivers who often feel isolated and prone to exhaustion, loneliness, depression, anger, and resentment. Using Jesus’ interaction with Mary and Martha as recorded in Scripture, A Tapestry of Love provides a framework for spiritual formation that nurtures the crucial work of caregivers, bolsters their relationship with care-receivers, and promotes intimacy with God. This narrative loom weaves a tapestry of practices that garners a strong and supportive, creative and vibrant, time-tested and relevant spiritual path for the caregiving journey. 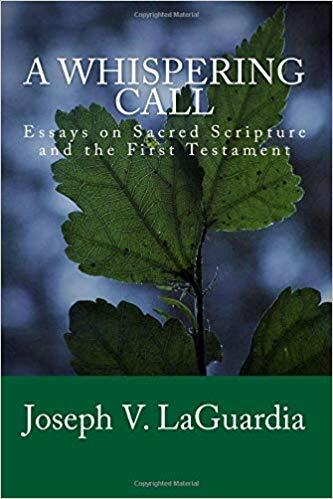 Chapters cover such topics as prayer, grief work, caregiving as a vocation, worship and Sabbath. Purchase your copy online through Amazon Createspace today! A Kindle version will be released within the next week. A website devoted to the book will be online soon! ← Will the church be content with a generational divide? Don’t Get Ahead of Christ!